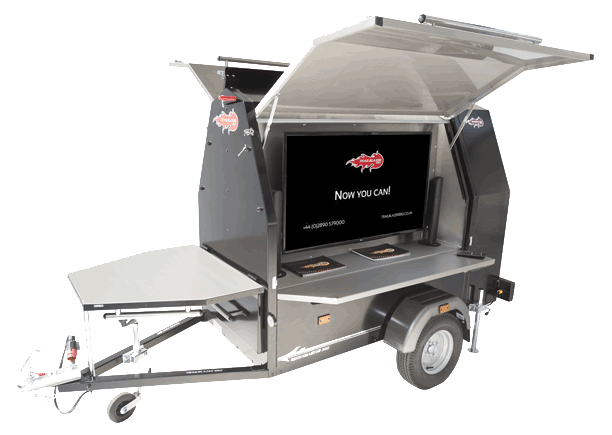 The UKs leading towable BBQ manufacturer, transforming the way of charcoal grilling and commercial catering with our unrivalled range of towable charcoal BBQs & mobile coffee trailers. 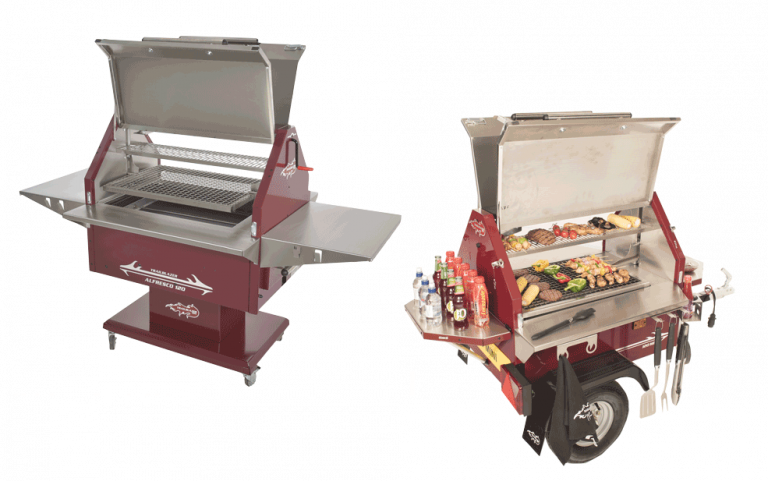 Now consisting of 7 models with 11 variations, Trailblazer BBQ has made commercial and domestic grilling achievable; anywhere, anytime, any place. All year round, in the sun, rain & snow. But don’t just take our world for it…..read our customer success stories here! 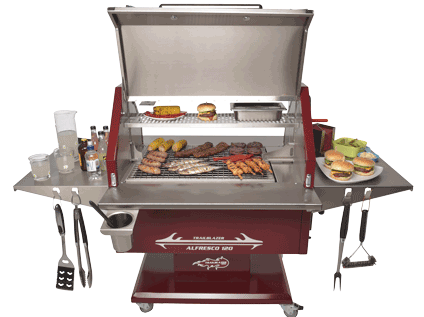 For the home BBQ / Grill enthusiast. 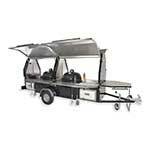 The first fully autonomous mobile coffee shop range. Customer builds & specialist fit outs. 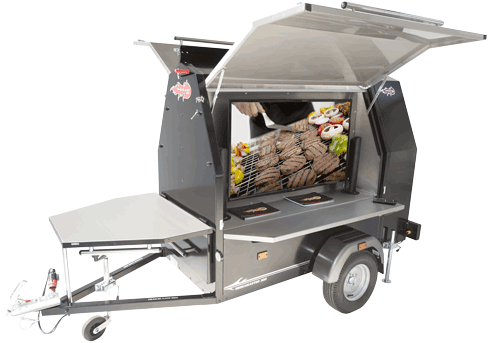 Designed from the bottom up to be the ultimate range of towable BBQs for commercial catering. 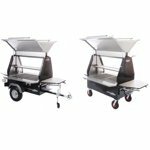 Boasting incredible grilling powers of up to 1200 BPH, our commercial BBQ range also oozes with personality and functionality to ensure your catering business stands out from competitors and returns rapid profits! 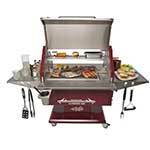 Featuring the first, commercial quality charcoal BBQ with adjustable cooking heights for home use. 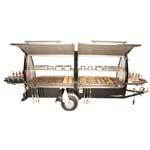 Boasting the same innovative features and professional quality as our leading commercial BBQ range. 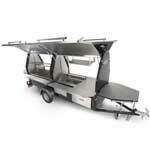 Now You Can.. benefit with the best of charcoal grilling wherever, whenever, whatever the weather! 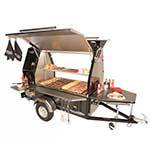 We offer a range of configurations and bespoke BBQ fit outs to help meet your specific catering needs! We start with the correct Trailblazer shell and design your personalised fit out dependant on your specific wants and requirements. 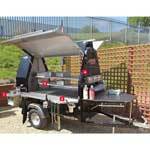 This may include lighting, H & C water, sinks, fryers, refrigeration etc. 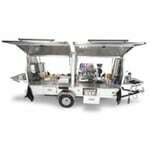 A range of fully autonomous coffee trailers capable of delivering up to 400 cups of Coffee & hot beverages per hour. (CPH) All of our units have the same distinctive, eye catching look & feel & are built to the very highest quality. The Coffeemaster range is designed to suit all needs, ranging from a simple conversion kit, to the fully loaded Coffeemaster 400. 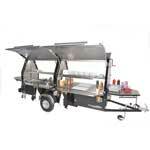 We can build your next coffee unit, just the way you need it! The Foodie Folk journey began when Mark Stone opened a brick-and-mortar shop & cafe located in Belfast to follow his passion for proper food. However he soon realised the money was to be made in outdoor catering! 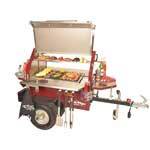 Mark now has several Trailblazer BBQs and is likely to be returning for another towable BBQ sooner rather than later! 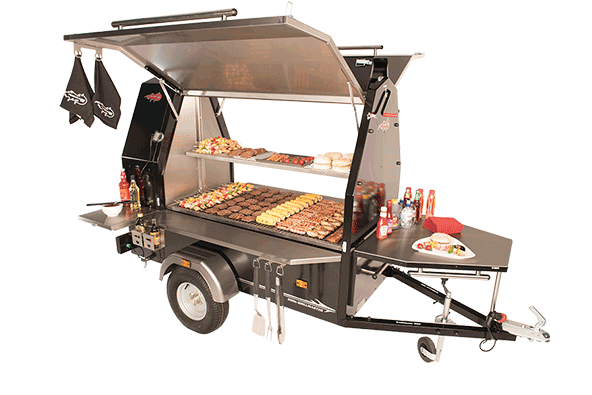 As street food trend continues to grow, it”s becoming a very profitable industry to operate in. 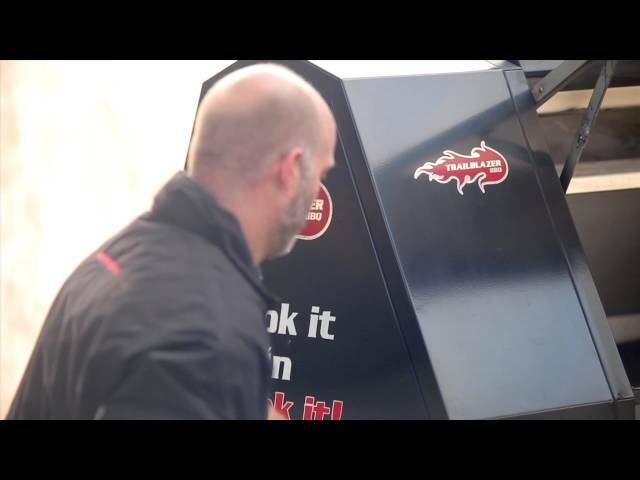 We caught up with successful London street food trader & proud Trailblazer BBQ owner Leigh White to see how he is benefiting with his towable Trailblazer BBQ. 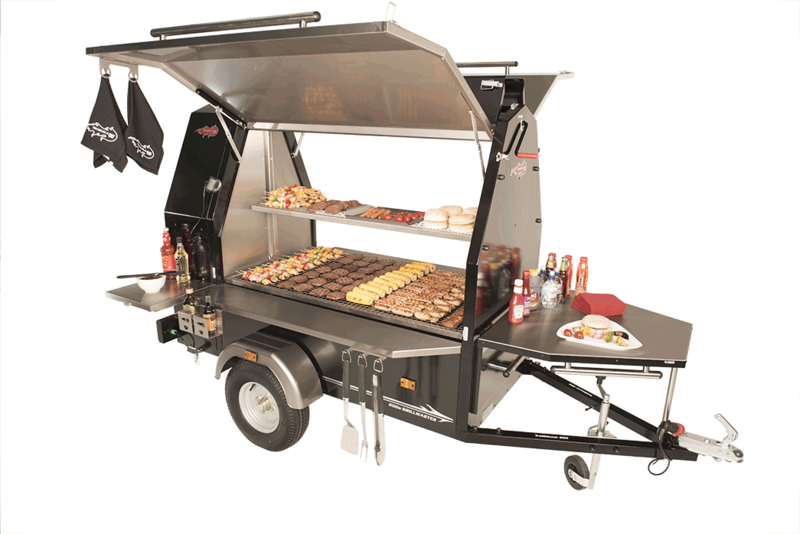 One year after kick starting his mobile BBQ business it’s great to see Jack returning for Trailblazer number 2 as demand grows! 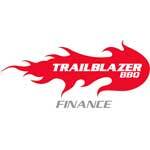 We took this opportunity to catch up with Jack and see how he has been benefiting through commercial catering with Trailblazer BBQ.